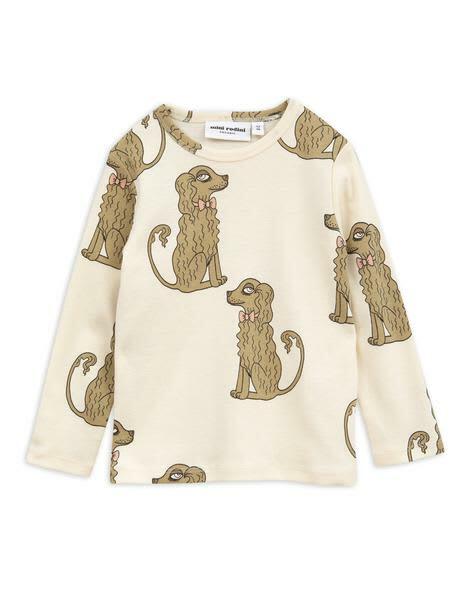 From Mini Rodini a cosy white sweatshirt in 100 % GOTS and Fairtrade certified organic cotton. A classic fit, it has ribbed trims and features a Statue of Liberty inspired cat print with a text writing “Liberty Enlightening the World” at front. This sweatshirt is both GOTS and Fairtrade certified. KONFETTI kids in Barcelona, Spain. The boutique is currently on holiday until Apr 23, 2019.